In advance of opening its first area location in the coming weeks, California-based smoothie and juice chain Robeks has hit the road with an mobile version of its brick-and-mortar store roaming the streets of Philadelphia. 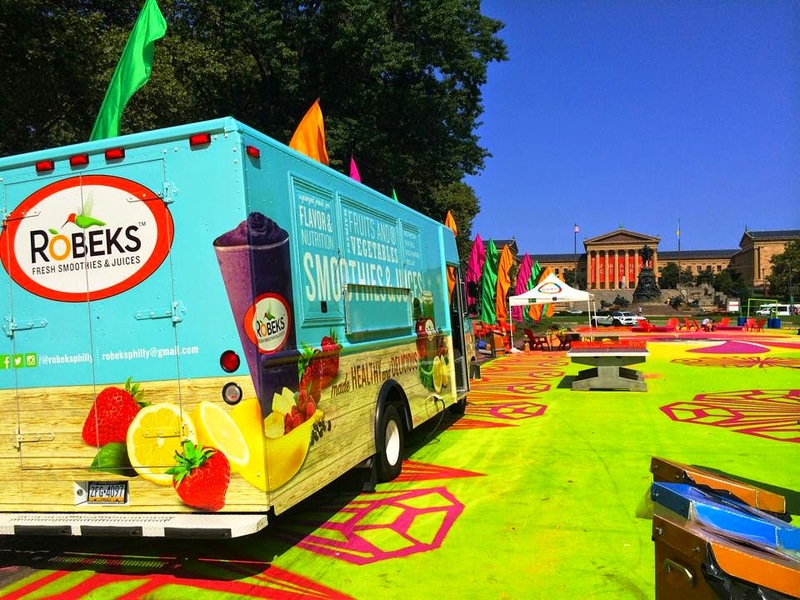 Follow Robeks Philly on Twitter and Facebook to keep tabs on the truck's locations and look for a late summer/early fall opening at 1035 Chestnut Street near Jefferson Hospital. All of Robeks' smoothies and fresh juices are gluten free. In Old City, La Scala's (615 Chestnut St., 215-928-0900) serves gluten-free gnocchi and ravioli as well as pizza. I'm told that the pasta and crust are made off premises and prepared separately in house. 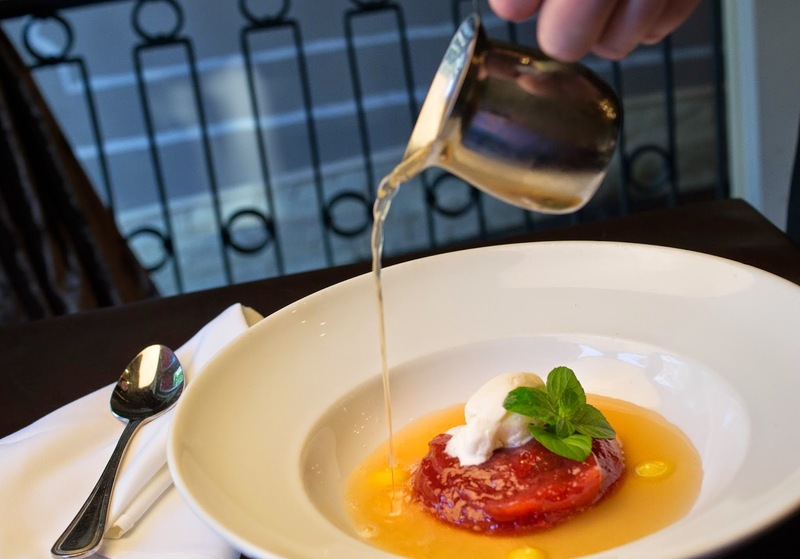 The newest edition of the gluten-free menu at REX 1516 near Rittenhouse Square (1516 South St., 267-319-1366), which again includes a half-pound burger on a house-made bun, features a fruit soup made with strawberry-rhubarb jam, lemon curd, vanilla ice cream, strawberry mint tea and Champagne. Reader Tania F. let me know that Ocean City's Opa Gyros & Crepes (944C Boardwalk, 609-398-6188) has gluten-free wraps. Marsilio's Kitchen in Ewing (71 W. Upper Ferry Rd., 609-882-8300) has a gluten-free menu that includes grilled chicken parm, veal saltimbocca, and penne with vodka sauce. DeLiteful Foods in nearby Lawrenceville (4110 Quakerbridge Rd., 609-799-7756) is closing in the coming days. The store, which offered a wide selection of gluten-free products, is offering 50% off food purchases while supplies last. The Seasons Pizza location in Huntingdon Valley (2975 Philmont Ave., 267-571-2081) is now open for business serving gluten-free pizza. Lincoln Financial Field will have two dedicated gluten-free carts at Eagles games this season, with items like cheesesteaks, hoagies and wraps available. Details are in my Tuesday post. 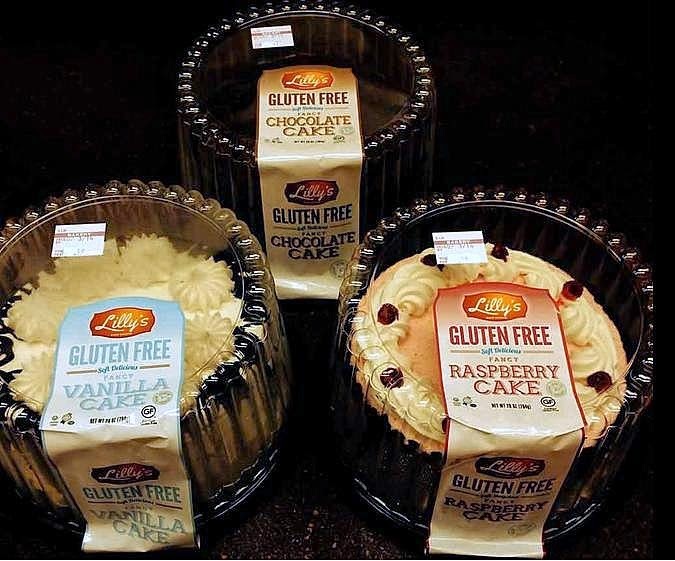 The Ravitz ShopRite markets in Camden and Burlington counties are now carrying locally made Sweet Note Bagels and Lilly's chocolate, vanilla and raspberry cakes. Ray H. wrote in to let me know that the Rite Aid at 40th & Market streets in West Philadelphia has a selection of gluten-free options including hot and cold cereals, cookies, crackers, protein bars and pasta. Other Rite Aid stores in the area offer similar products. The Rite Aid by me at Cottman and Frankford Ave in northeast Philly also as about a half of aisle of gluten free options. Love my Rite Aid. Guava & Java (at least the B terminal location) had no GF options.